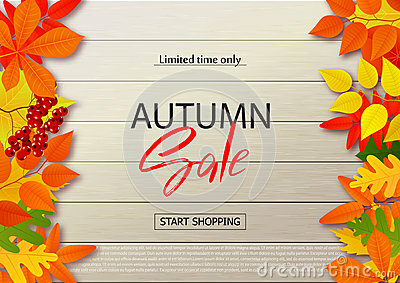 Autumn sale poster with fall leaves on wooden backgrounds. Instagram luxury fashion stories template with gold texture. Abstract illustration in modern style with gold template story. Set of 6 hand drawn backgrounds with copy space.